A professor at Harvard University for seventeen years in the Department of Economics and the Committee on Degrees in Women’s Studies, Juliet Schor is currently Professor of Sociology at Boston College. 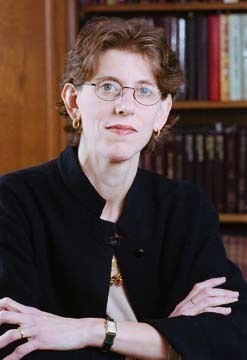 Schor has been a Guggenheim Fellow in 1995–1996, and in 2006 she received the Leontief Prize from the Global Development and Economics Institute at Tufts University. Her 1992 book The Overworked American: The Unexpected Decline of Leisure became a surprise bestseller, and was followed up by 1998’s The Overspent American: Why We Want What We Don’t Need. Schor’s most recent book is Plenitude: The New Economics of True Wealth. She lives in the Boston area.